The Ca Fiore is a popular hotel situated close to the slopes and 200m from the lift. It offers good accommodation and facilities and a relaxed and friendly atmosphere. The dining room with open wood fire makes for cosy evenings enjoying a first class evening meal and helpful staff provide a high standard of service. 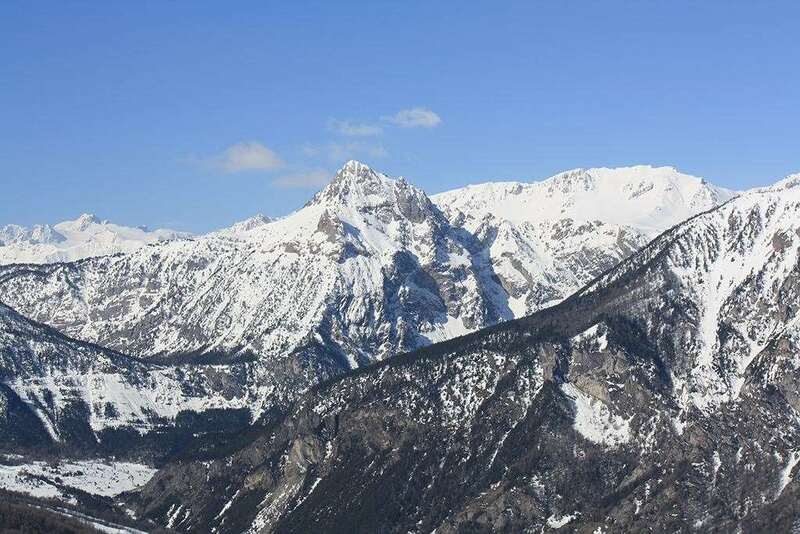 Location: The hotel is located close to the ski lifts, ski school and local bus stop where free buses will take you to the Jafferau and Melezet ski lifts and the resort centre and there are some bars and restaurants close by. All rooms have bath or shower, safe, satellite TV, minibar, telephone and hairdryer.